Police Officer Charles Ball was shot and killed at the train station while attempting to arrest a railroad employee who had threatened a woman. The subject who shot him was apprehended two months later. He was convicted of second degree murder and sentenced to 15 years in prison. Officer Ball was survived by his wife and eight children, and his mother. He is buried in Woodmere Memorial Park, Huntington Cabel County, West Virginia. Two of Officer Ball's family members were also slain in the line of duty in separate incidents. 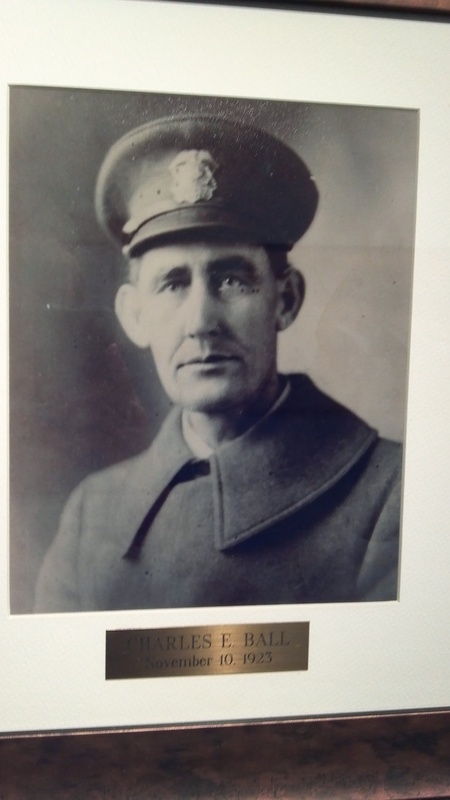 His brother-in-law, Patrolman Lon Castle, was shot and killed on May 9th, 1925, while serving with the Ashland, Kentucky, Police Department. 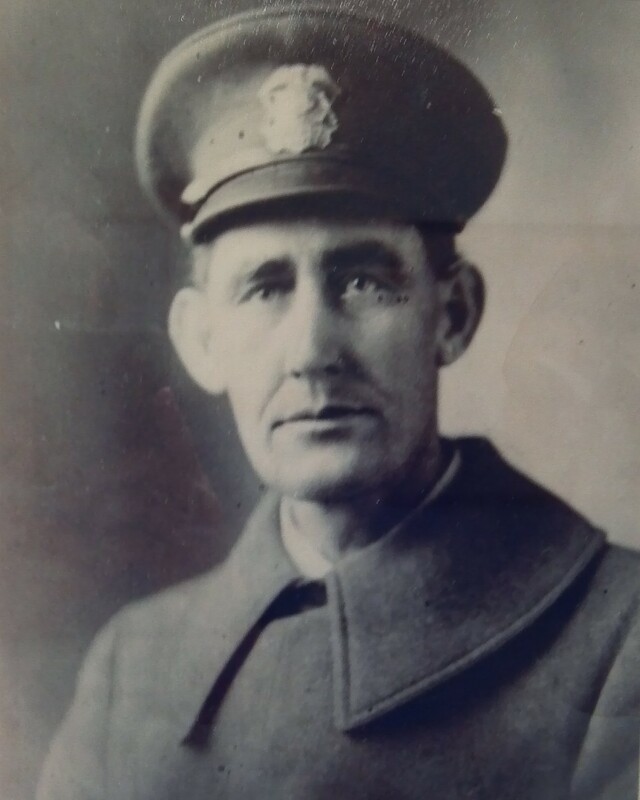 His brother, Prohibition Officer George Ball, was shot and killed in the line on June 20th, 2915, while serving with the West Virginia Department of Prohibition. Rest In Peace Brother LEO. You are honored and remembered on the 95th anniversary of your EOW.